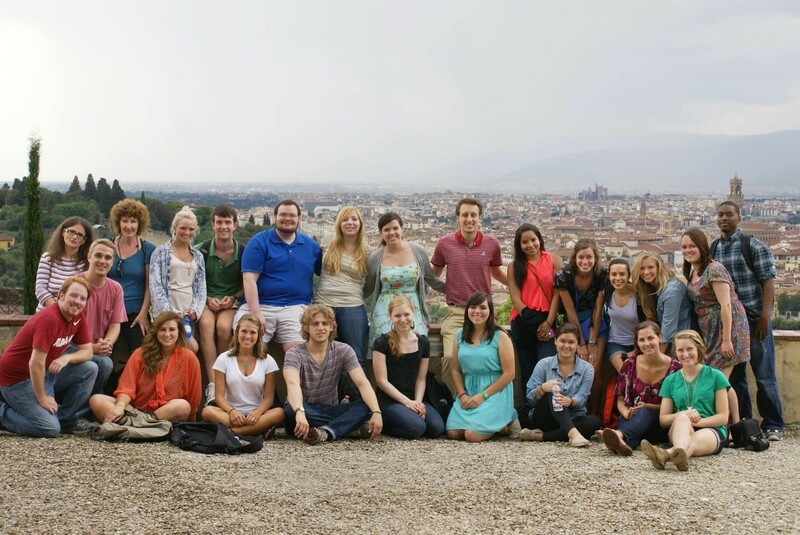 Since 1992, The University of Alabama has sponsored a summer term abroad in Italy. Join us for a month of study in Florence, the cradle of Italian Renaissance art and the birthplace of the Italian language. The UA in Italy: Language and Culture Program welcomes participants seeking university credit from The University of Alabama and from other U.S. institutions as well. All participants must be enrolled in courses offered by the UA in Italy program. All the Italian classes will be taught at the Scuola Leonardo da Vinci. The Scuola Leonardo da Vinci is located near the church of Santa Maria del Fiore, in the historical center of Florence. To maximize learning, each class is limited to 12 students. The teaching staff is composed of highly qualified native Italian instructors. For more information, contact the program’s director, Dr. Claudia Romanelli, cromanelli@ua.edu.